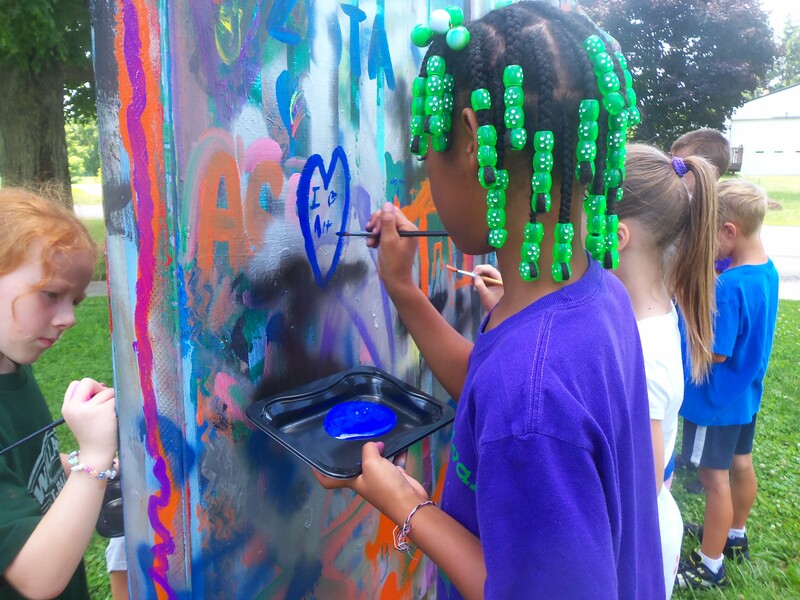 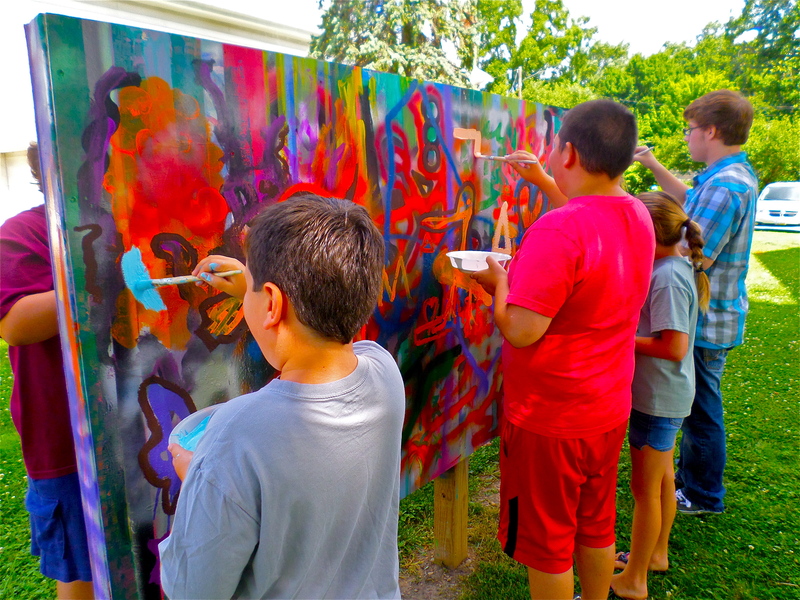 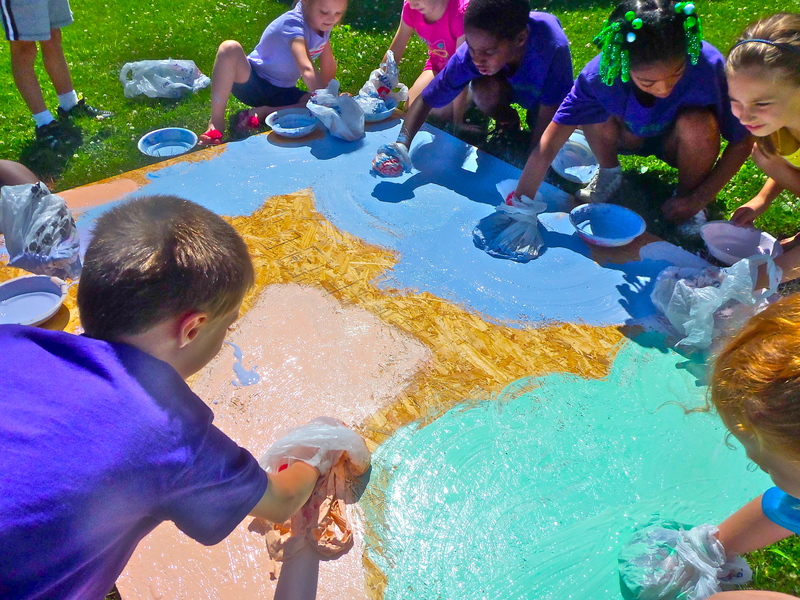 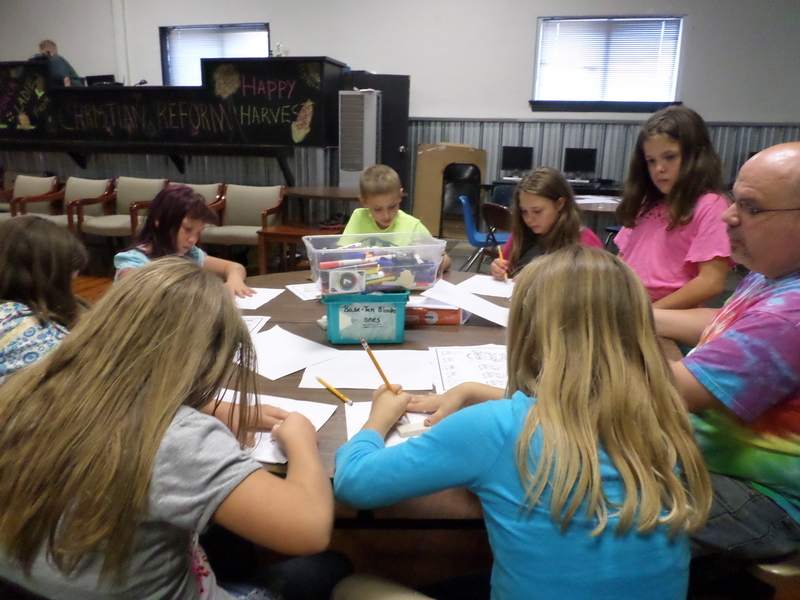 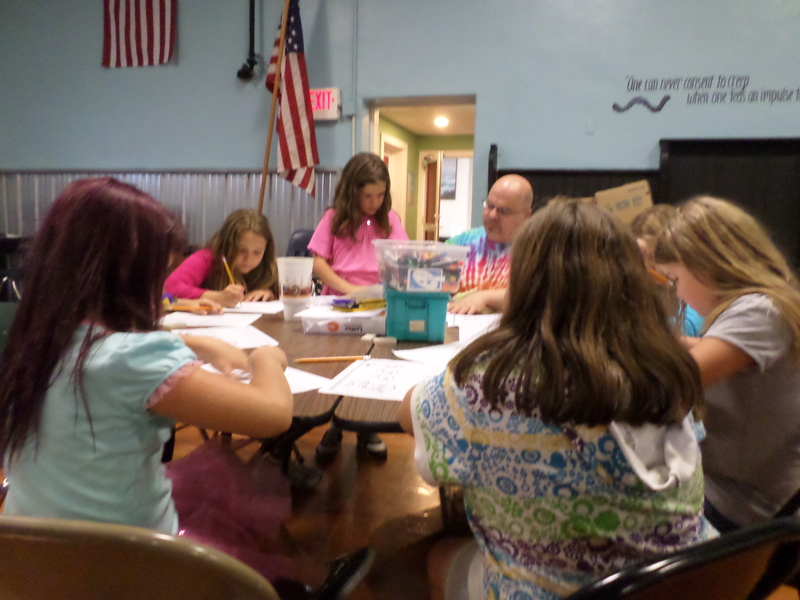 The Art Junction is again working with students at the Willard Hope Center on Thursday afternoons. 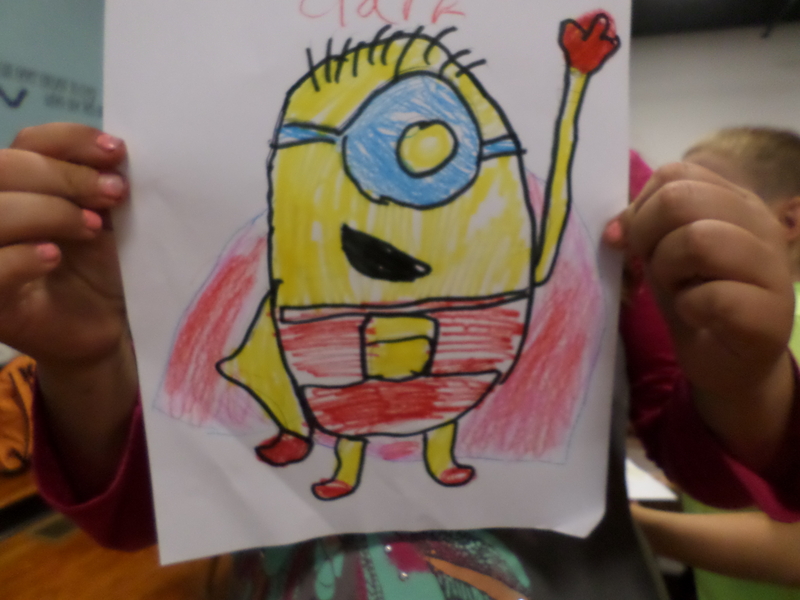 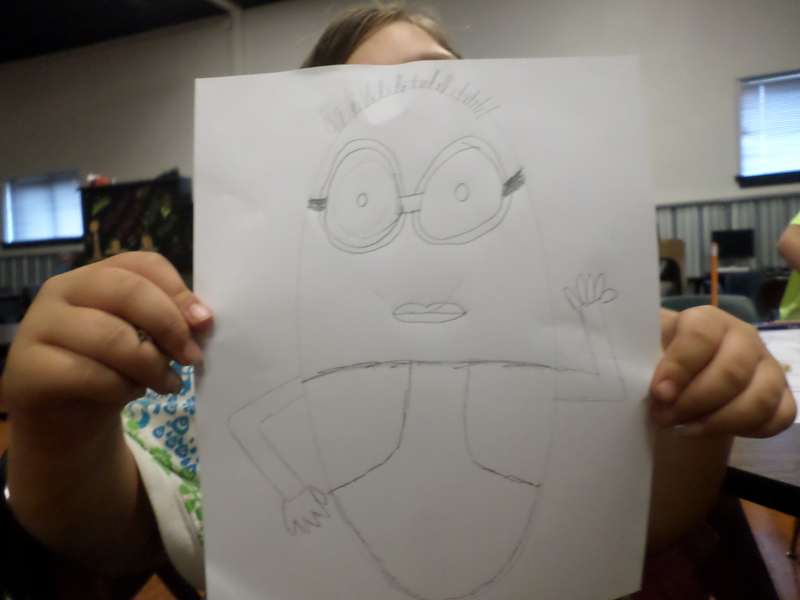 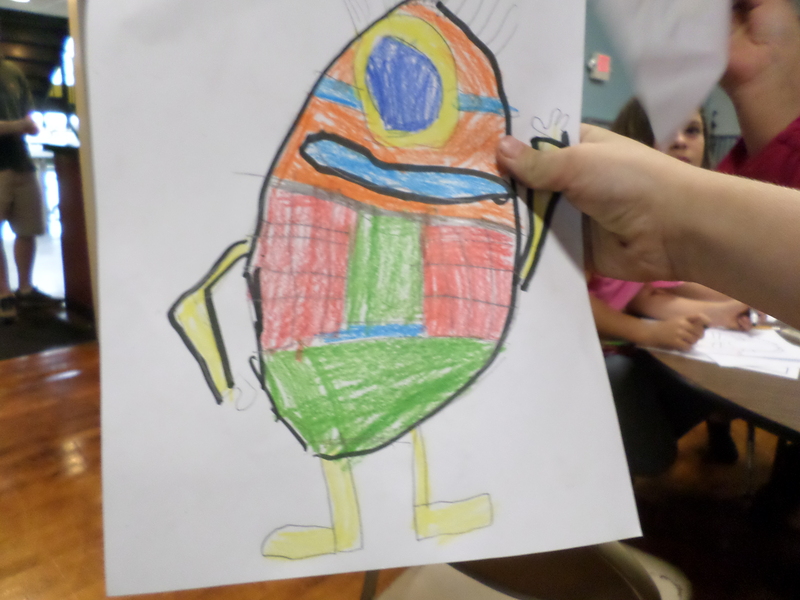 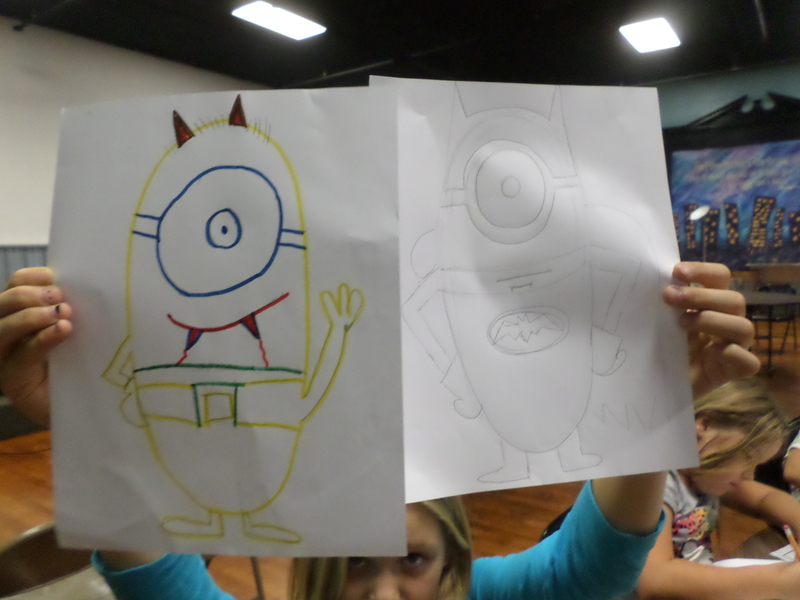 For our first week we explored drawing Minions, which seem to be a big favorite with kids. 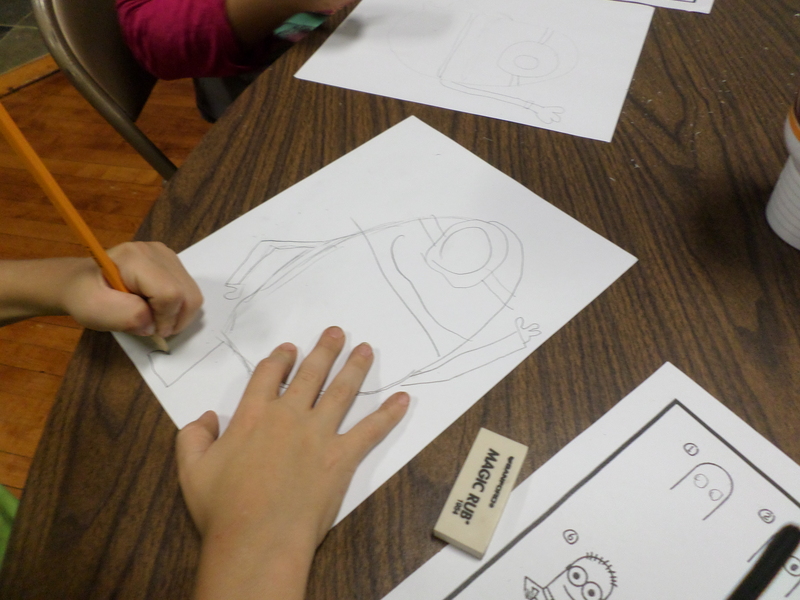 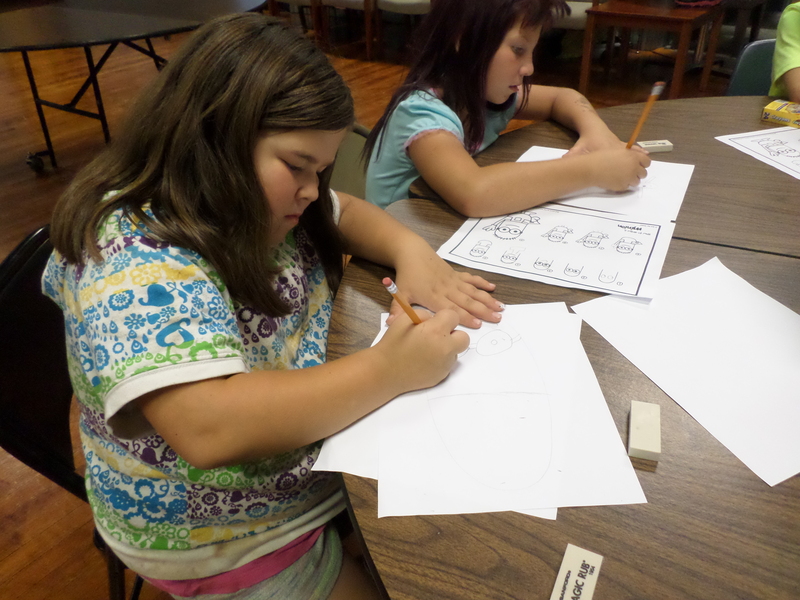 After reviewing some basic shapes, everyone jumped into the drawing process using some simple directions. 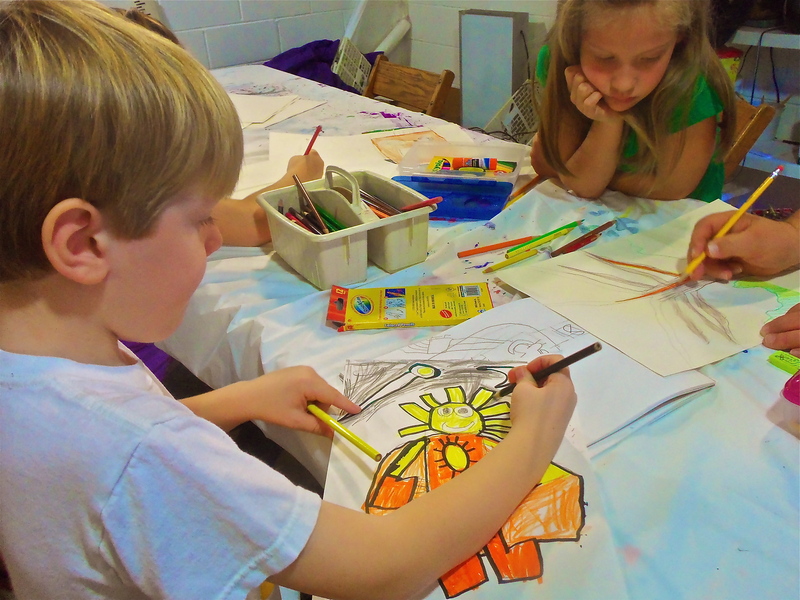 There was a lot of energy in our afternoon art session. 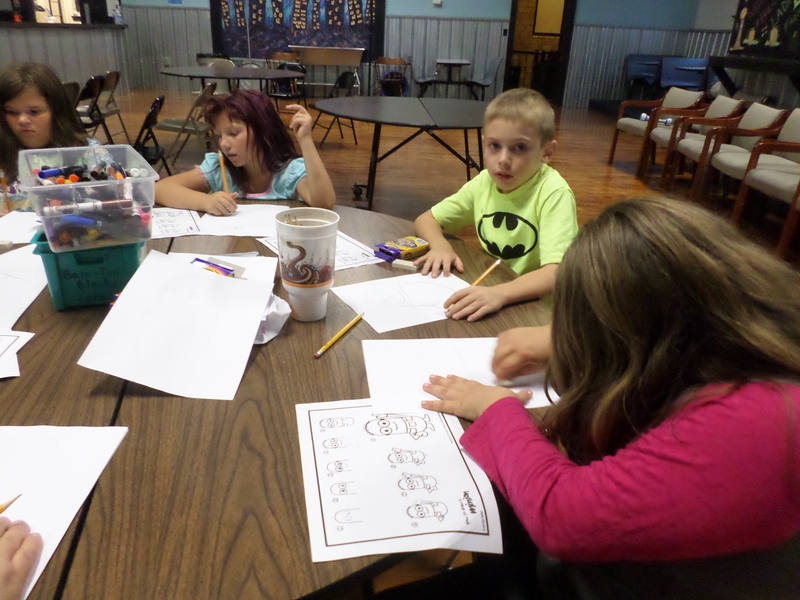 All were proud of their drawing efforts. 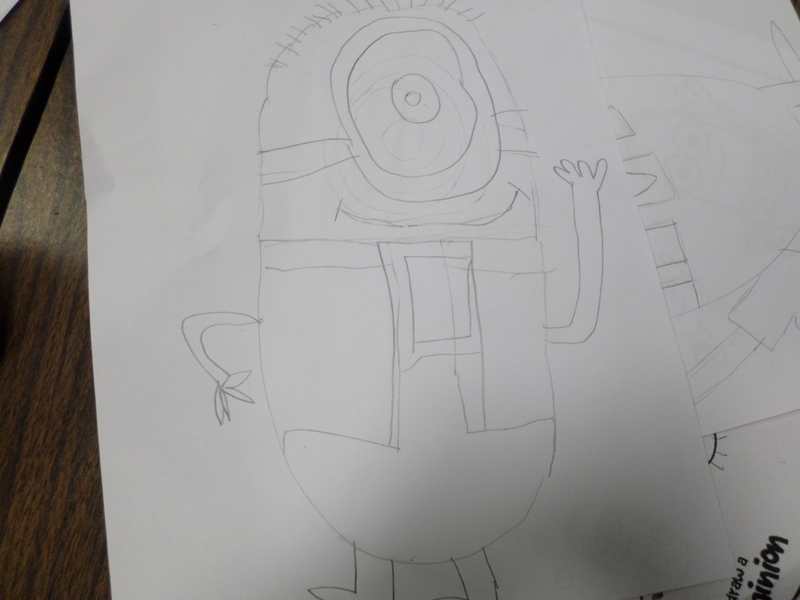 Everyone enjoyed learning to draw a minion and having some fun in the process.